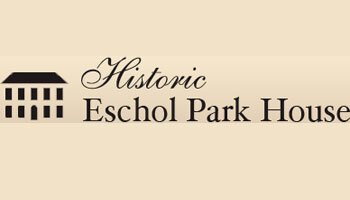 Eschol Park House offers affordable yet elegant wedding packages that would make your special day more memorable! We understand that it is every person’s dream to have a wedding inspired by the most unique wedding ideas of today and to be held in the most beautiful wedding reception venue available. Take a tour of Eschol Park House wedding reception locations and feel free to browse our garden wedding venues.